NEW YORK -- Two young children were killed after they were burned in a radiator steam blast in their Bronx apartment Wednesday. 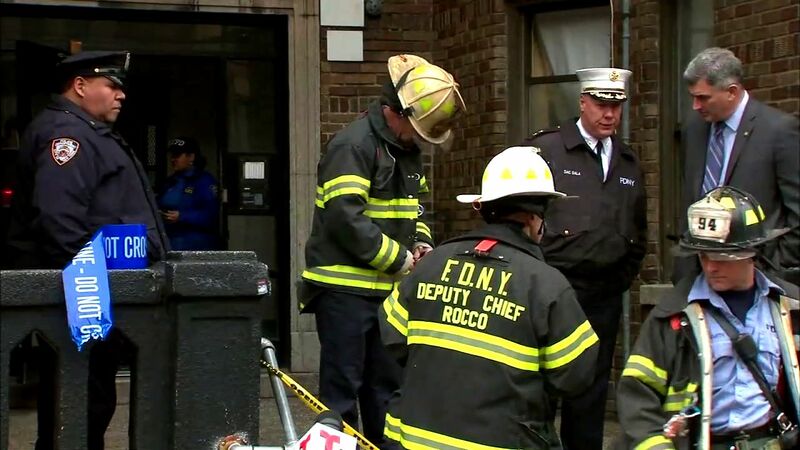 The incident happened in a first-floor apartment on Hunts Point Avenue near Spofford Avenue in the Hunts Point section. A city official said a valve cap appears to have been blown off a radiator, possibly by the force of steam. The steam then shot out and burned two girls who were nearby. The children were rushed to the hospital where they were pronounced dead. 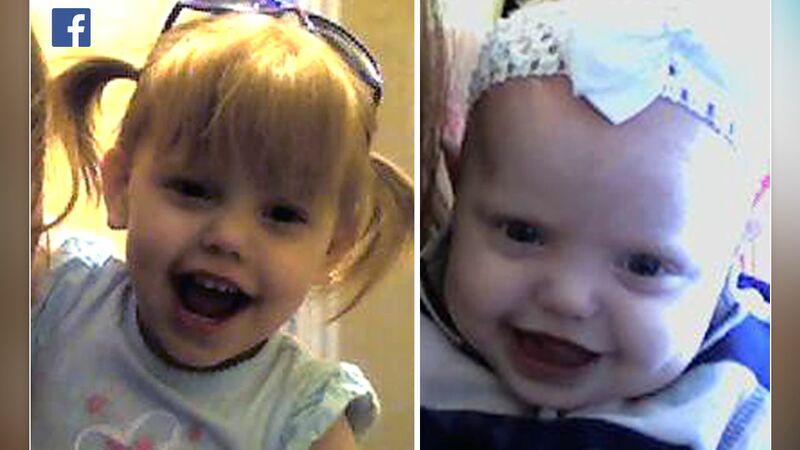 They have been identified as 1-year-old Scylee Vayoh Ambrose and 2-year-old Ibanez Ambrose. A neighbor told Eyewitness News she heard the children's mother scream for help. When she went to the door, there was steam coming out from around the closed door. She saw the mother trying to revive one of the kids before paramedics arrived. Both parents were home at the time, and no criminality is suspected in the ordeal. Other families that are staying in apartments in the building will be moved. One woman, out of fear of retribution, did not want to be identified but said that the heat and hot water problems are constant. "When there is hot water, it's scalding hot water as your showering. There's also, as we speak, there is no hot water, but the heat is blasted unbearably throughout the day," the resident said. "We are devastated by this tragedy. We are investigating and taking steps to immediately transfer the four other families being sheltered at this location to another shelter," said Department of Social Services Commissioner Steven Banks. Mayor Bill de Blasio called the incident a tragedy. "We are in the preliminary stages of what is a highly active, multi-agency investigation into what happened in this home and whether there's anything that can be done to help prevent such an unspeakable event in the future," de Blasio said. "Our law enforcement, buildings, fire and social services personnel will not rest until we can answer what has given rise to this heartbreaking incident."